Now kids can create their own unique customized cars! Use the Hot Wheels Fusion Factory to create custom silicone vehicle bodies then add a chassis and accessories and they’re ready to race! 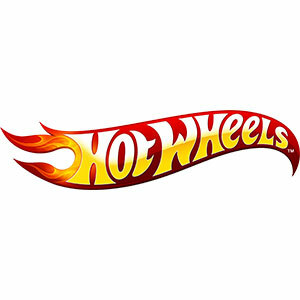 Now kids can make their own fully functioning Hot Wheels car in a matter of minutes! Kid-powered— no batteries or electric components necessary; just click the cartridge in place, push the lever down and watch the magic! Cars are ready in as little as 5 minutes! Set the timer and start preparing the next mold for the assembly line!